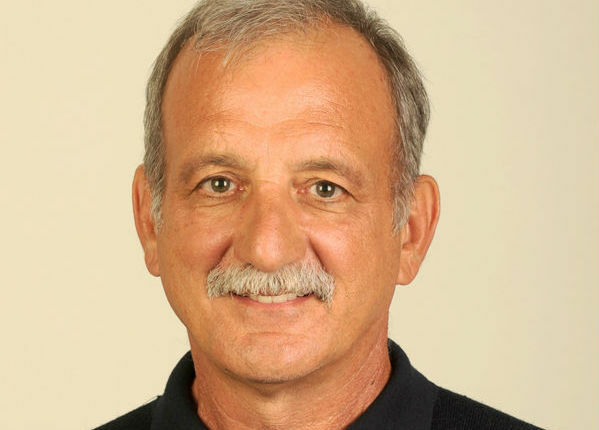 Dr. Ken Ravizza is a professor of Applied Sport Psychology at the California State University at Fullerton. He is one of the top Peak Performance Consultants in the world today. Ravizza’s educational approach to performance enhancement has helped athletes, coaches and performers of all levels achieve success on a more consistent basis through the use of mental skills training. Ravizza is a leading authority on providing stress management skills and coping strategies, as well as mental skills training for Peak Performance. He has worked with some of the best athletes and coaches in the world having served as a consultant to numerous professional sports organizations including the New York Jets, Los Angeles Angels of Anaheim, Los Angeles Dodgers, Los Angeles Galaxy, and the Toronto Argonauts. Ravizza is also one of the most experienced consultants at the Olympic and international levels having worked with the United States Olympic Softball, Field Hockey, Equestrian, Water Polo, Baseball and Figure Skating Associations for over 20 years. Ravizza has also been hired by international Olympic organizations including the Dutch, Italian, Czech, Spanish and German National baseball and softball organizations. A dynamic and entertaining speaker, Ravizza has given two day workshops and presentations to student-athletes and coaches at Penn State, UCONN, North Carolina Yale, Virginia, Portland State, Washington, Boston College, Furman, Texas, Springfield College, Cal State Northridge, UCLA, USC, Harvard, Cal State Fullerton, Cal State Long Beach, Illinois, ASU, Stanford, Cal Tech, Univ… of the Pacific, Redlands College, CAL, Arizona, St. Mary’s, the United States Military Academy, Texas as San Antonio, James Madison and the University of Cal at San Diego. Having conducted over 1000 Sport Psychology programs and workshops nationally and internationally, Ravizza is one of the most highly sought after clinicians in the world. He has been featured on ESPN, FOX Sports Net and has been the focus of numerous programs and publications world wide.